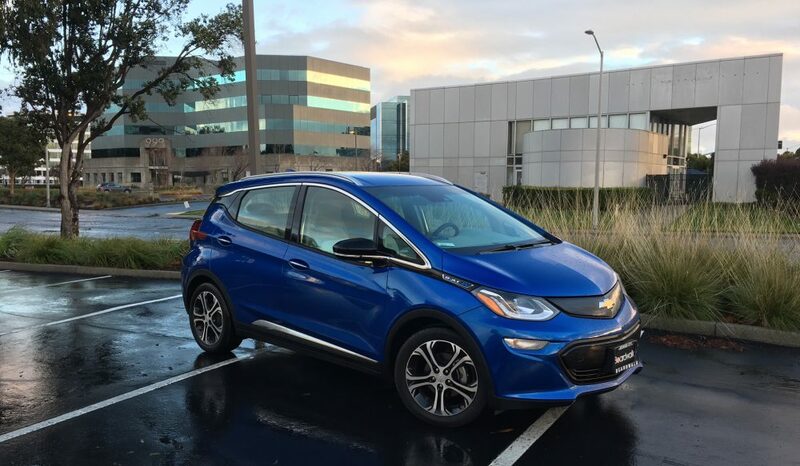 This entry was posted in cars, Chevrolet Bolt, electric cars, Fiat 500e, green cars, hybrid cars, NIssan Leaf, Uncategorized, Volkswagen e-Golf and tagged BEVs, carbon footprint, cars, Chevrolet Bolt, climate change, electric cars, electrics, Fiat 500e, Ford Focus EV, fuel economy, global warming, green cars, Hyundai Ioniq, Kia Niro, NIssan Leaf, plug-ins, Volkswagen eGolf by stevegoesgreen. Bookmark the permalink. Steve – I got the i3 on a lease for exactly the reasons you mentioned. When the lease is up I hope there are more options on the market. I think the BMW is overpriced but with incentives the lease was pretty affordable. Overall – very happy with the car. Got the range extender (to reduce anxiety) but have only had to use it once in 8 months.